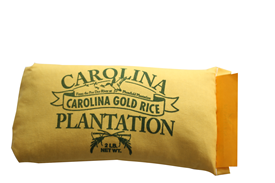 Last week, we blogged about some of our favorite Charleston items to take home for gifts or souvenirs. Here are three more to add to your shopping list. Share with us about your favorite Charleston mementos. 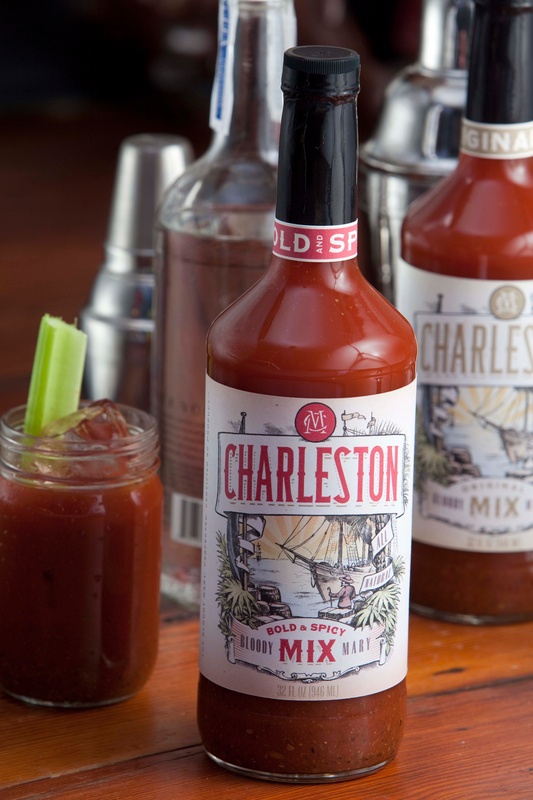 A few years ago, Ryan Eleuteri, owner of The Charleston Beverage Co., set out to create the perfect Bloody Mary. The result is Charleston Mix, a collection of premium ingredients that have been native to Lowcountry pantries for centuries (sea salt, rice vinegar, tarragon, Worcestershire sauce). Try it original or in bold & spicy for an extra kick. 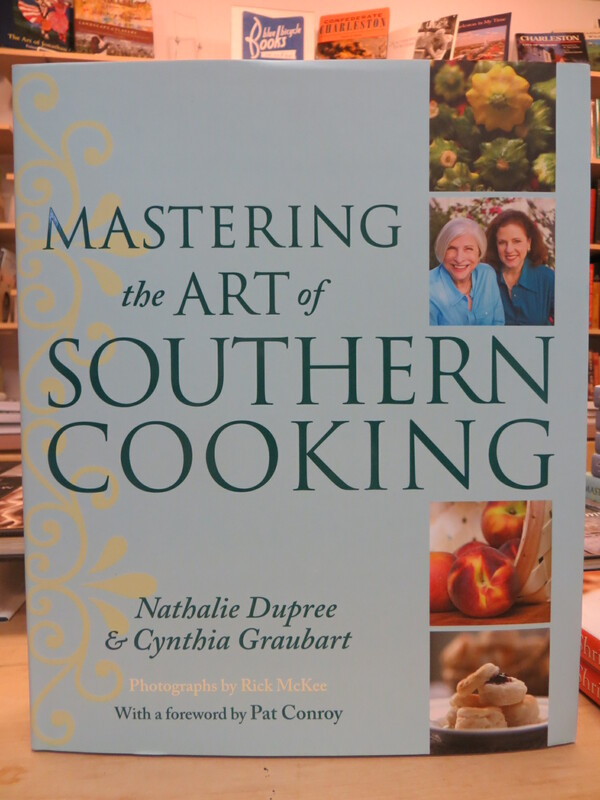 Price: $9.95 | Available at grocery stores and restaurants and online at charlestonmix.com.